Susan obtained her J.D. from the University of Texas at Austin. She graduated Phi Beta Kappa from The University of Oklahoma with a Bachelor of Arts degree in Letters, with highest honors. Since being licensed in Texas in 1986, her practice has focused exclusively on Immigration and Nationality law including employment-based immigration, family-based immigration, and naturalization. 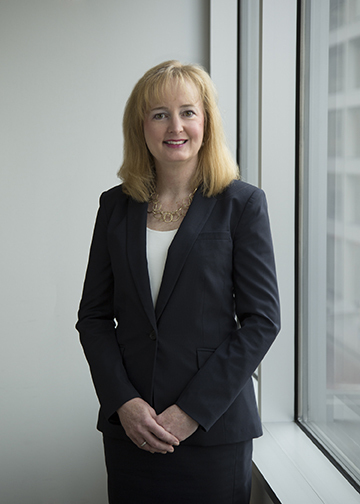 Susan has a wealth of experience representing a wide range of client employers, large and small, including high tech companies, universities, manufacturers, banks, and churches in complex employment based immigration matters. Cases include labor certifications, outstanding professor and researcher petitions, multinational executive and manager petitions, relative visa petitions, and fiancé petitions. Nonimmigrant matters include H-1B, L-1, TN, E-3, R-1, and B-1/B-2.